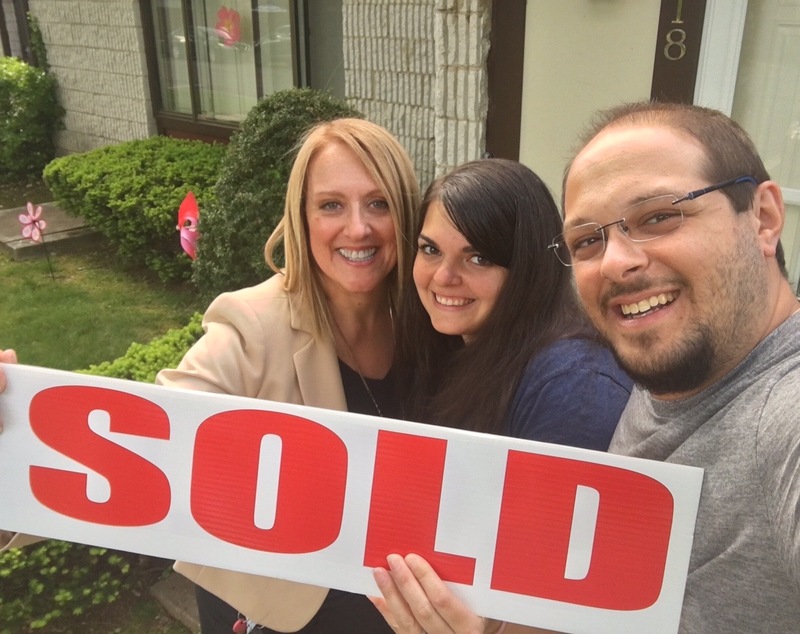 John and Jennifer were excited to start their home search on Staten Island’s North Shore after the arrival of their precious Baby girl! 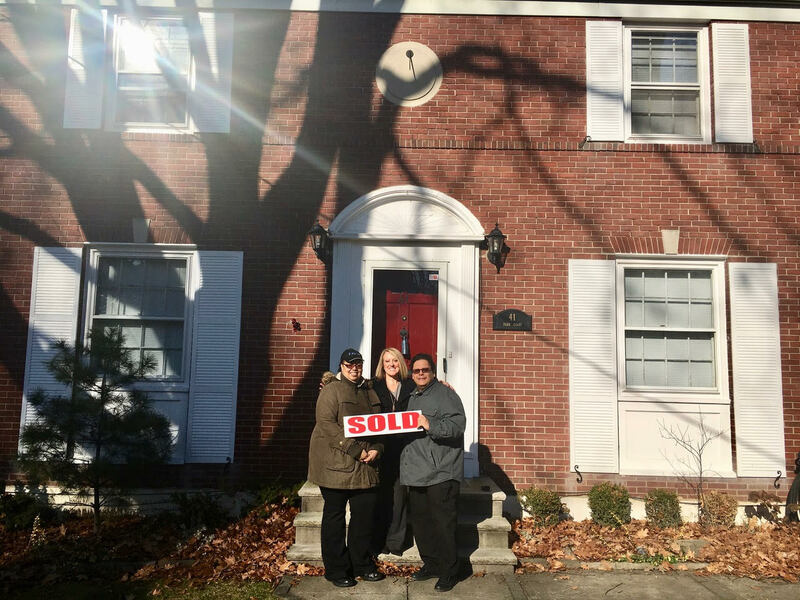 I was committed to finding Jennifer & John a home that fit their specific needs, and dedicated to negotiating the best price and terms to make the deal happen! This is what the Happy Clients had to say about their home buying experience…..
Holly is professional, knowledgeable, and responsive. 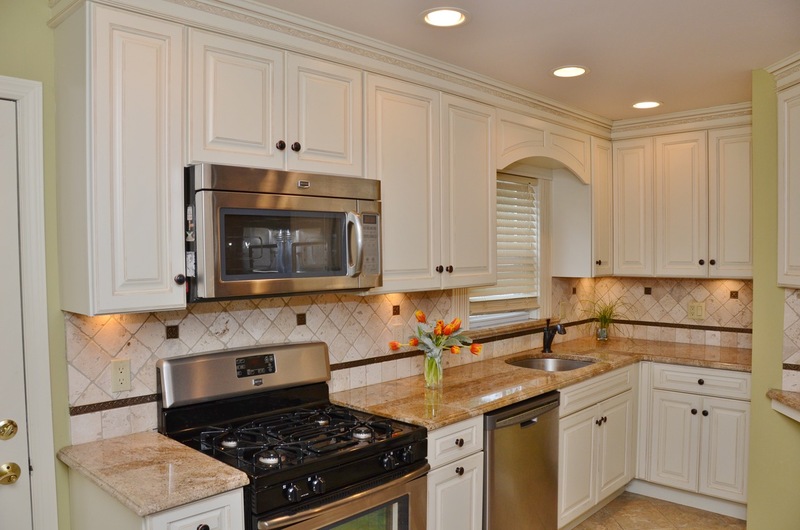 She understood our needs and steered us towards properties that met our requirements. She is very patient. She wasn’t just interested in selling us A house. She wanted us to find THE house. She even offered assistance post-close. She helped us find contractors and I can still rely upon her for assistance. You don’t just get a realtor with Holly. You get a friend. 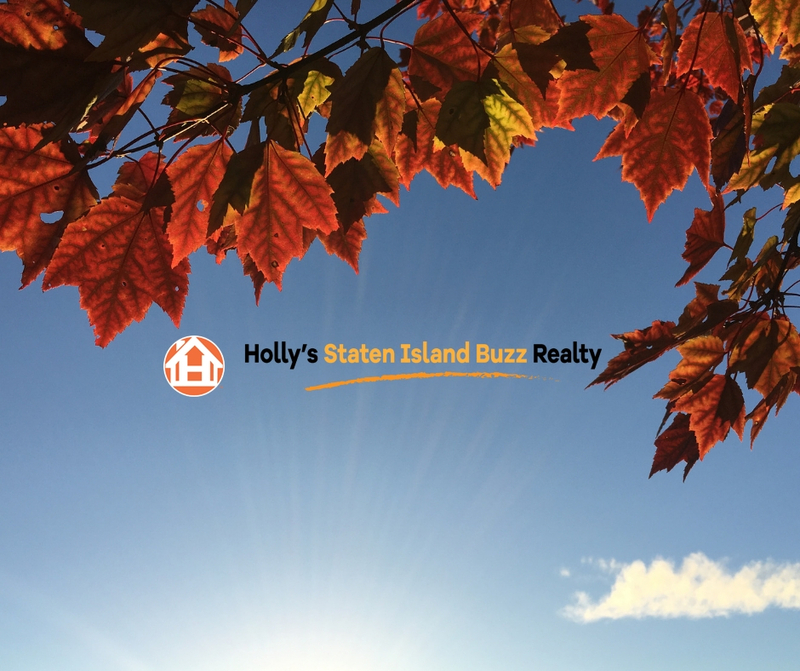 FALL is our favorite season at Holly’s Staten Island Buzz Realty! The cooler weather and falling leaves create the perfect backdrop for embracing family traditions like apple picking and pumpkin carving. While spring is considered the “peak” real estate season to sell a home, the romanticism of fall can absolutely help maximize your bottom line. As your trusted realtor, we’ve put together a list of “7” Fall Home Selling Hints for attracting autumn homebuyers. Tip #1: Bring in the Light: As the days get shorter, the sun sets earlier, making homes appear darker. Adding extra indoor light with floor lamps and battery-operated candles can help brighten up a home. Consider solar-powered landscape lighting for outdoors. Tip #2: Flexibility Sells a Home: Cooler weather means more outdoor activities for families. It helps to be flexible with showings, which may include evenings and weekends. As your realtor, we aim for minimal disruption and optimal results. Tip #3: Too Much Seasonal Decorating Can Hurt: As you decorate for the holidays, remember less is more. Potential buyers need to see themselves in your home and too much seasonal décor can be distracting. 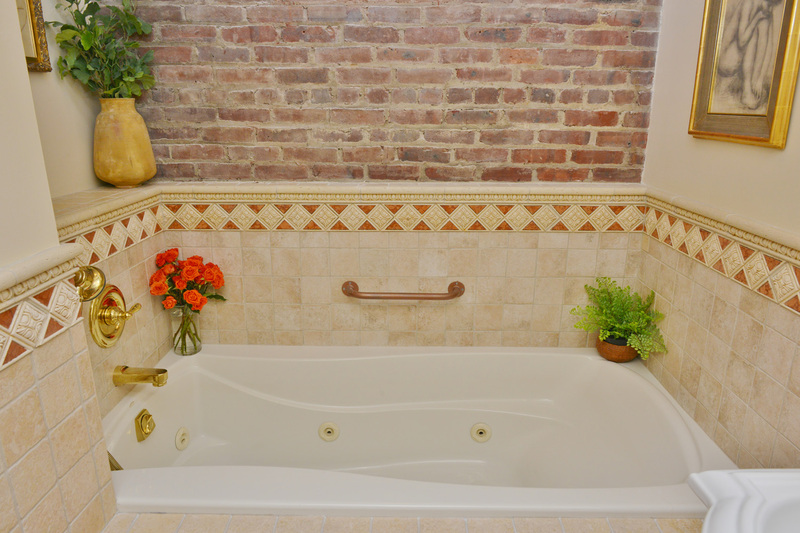 Tip #4: Show Them Your Cozy: Help potential buyers see the cozy corners of your home. 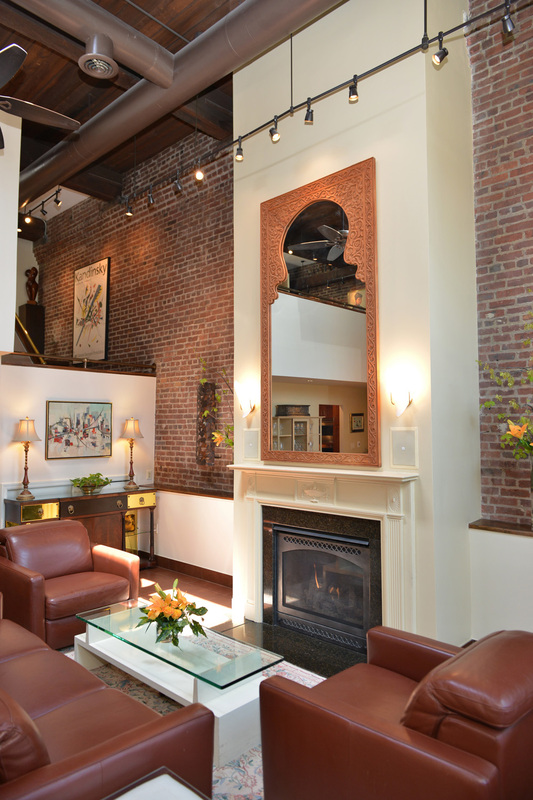 Light fireplaces and show off finished basements for hang out space. Let them know they could spend a few cold months comfortably indoors. Tip #5: Check the HVAC: You want the air inside your home to smell fresh. Have you HVAC system checked before you need to turn on the heat. If you discover problems with the furnace, it’s better to fix them before your home goes on the market. Tip #6: Prepare Some Autumn Edibles: Bring autumn scents indoors! Set out freshly baked pumpkin cupcakes or simmer hot apple cider on the stove. Put a tray of cinnamon sticks on the counter, prop open a cookbook to an autumn stew, or fill a bowl with crisp red apples. Tip #7: Make Your Windows Sparkle: Rain and wind from over the summer months can make your windows dusty or streaked by autumn. You might not notice smudges, but your buyers will. To sell your home, make your windows sparkle. 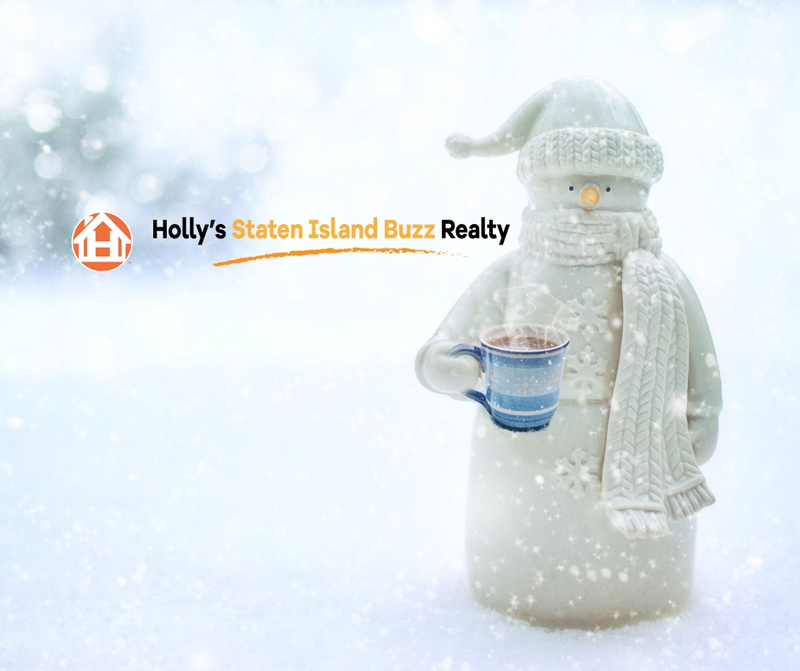 Whatever the season, Holly’s Staten Island Buzz Realty is here to represent “you.” We are committed to working towards helping your family achieve their real estate goals 24/7, 365 days a year. 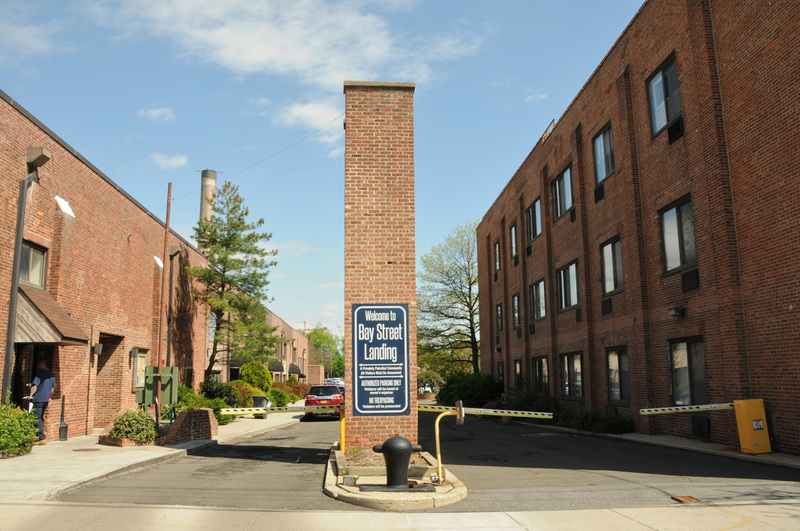 LOCATION: Historic St. George located in downtown Staten Island is the much-desired neighborhood for this spectacular duplex townhouse. 48 Bay St. 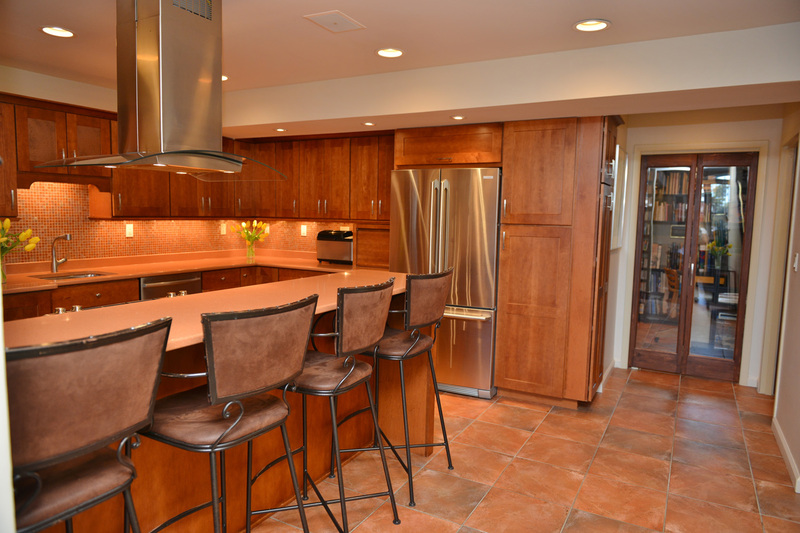 Landing Q1g is a gorgeous water view property that gazes on the New York harbor. Why wait? Manhattan style living in downtown St.George, Staten Island. 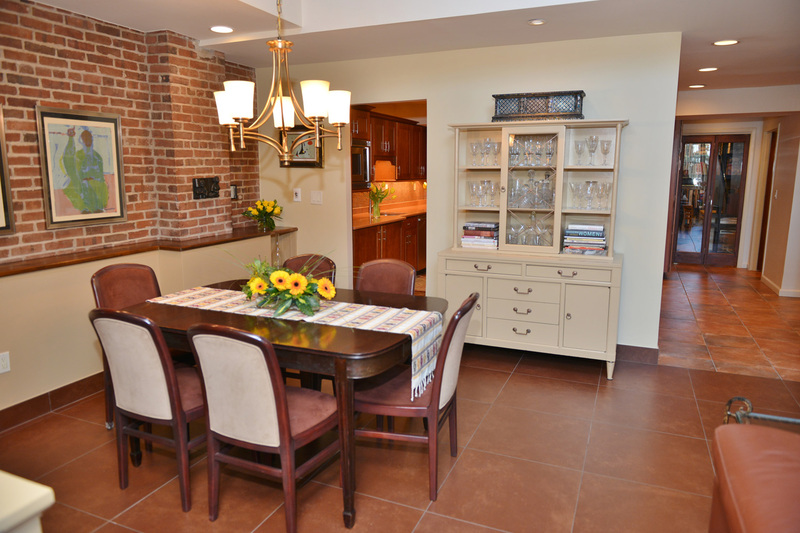 Looking for a unique one of a kind spectacular duplex townhouse in a gated community and an easy commute to Manhattan and Brooklyn? Here it is! DESCRIPTION: Magnificent totally renovated & transformed 2000 sq.ft 2+ bedrooms, 2.5 baths Luxury Duplex co-op in St.George! 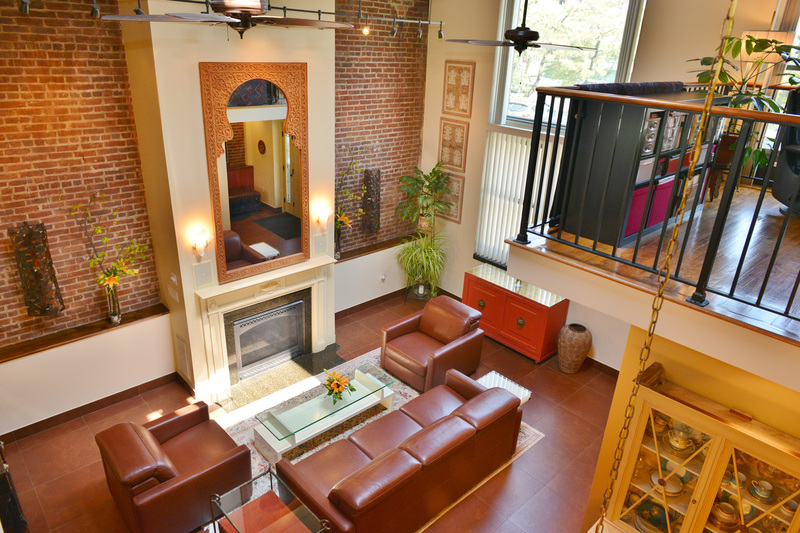 Check it out on our featured 3D Virtual Tour link! 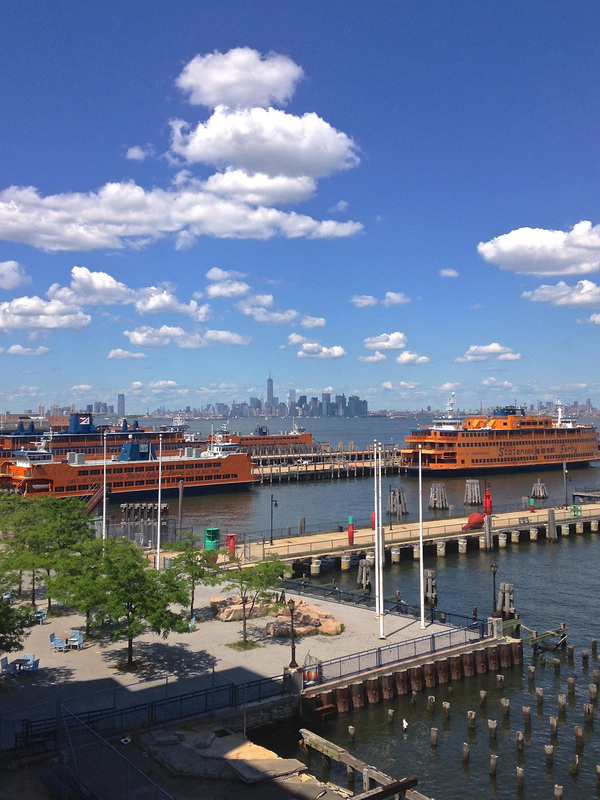 5 minutes to the ferry, quick & easy commute to Manhattan! Luxurious Grand Entrance with soaring 18ft. 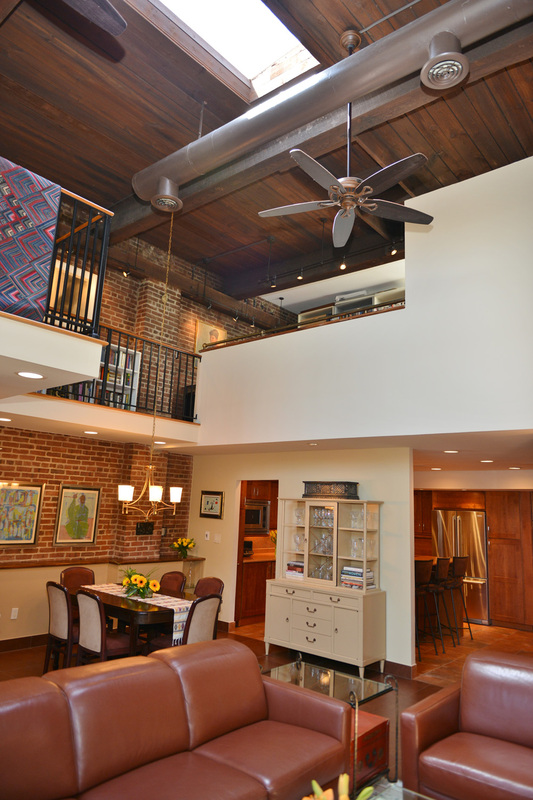 ceilings & Amazing Dramatic overhead mezzanine. 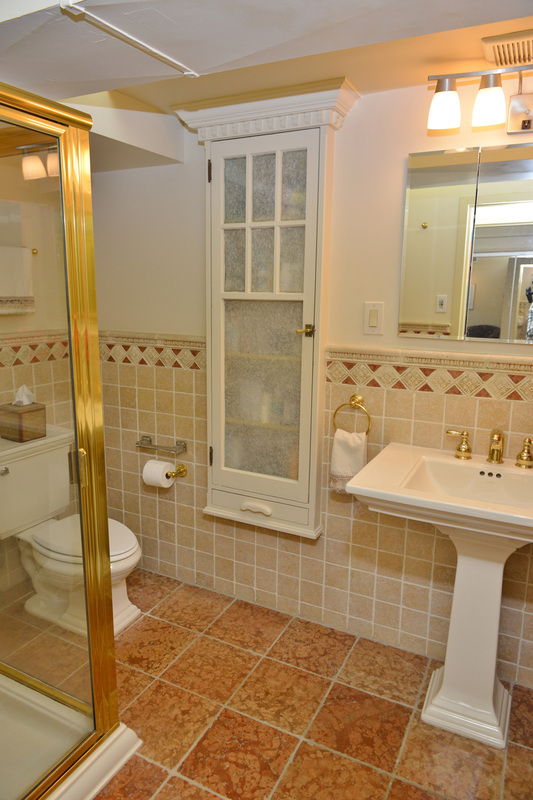 Pristine Italian porcelain tile flows thru-out the entire first level. 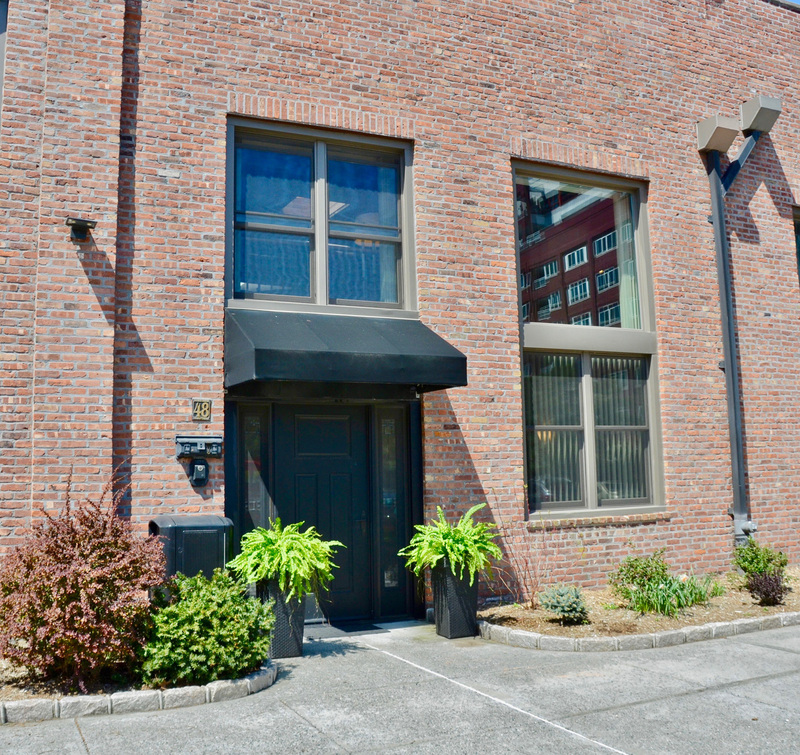 1ST LEVEL: Tremendous living room, gas fireplace, skylight, dining room, gorgeous kitchen with exquisite maple cabinets, Silestone countertops, Bisazza tile backsplash, Electrolux & Bosch S.S. appliances, 3/4 bath & utility room. 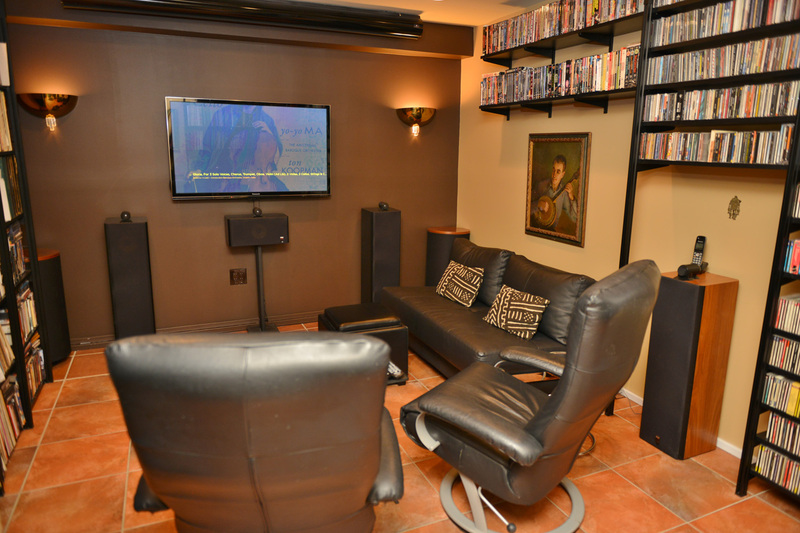 Impeccable soundproof Media Room/Bedroom with Movie Screen/motor ceiling mount. 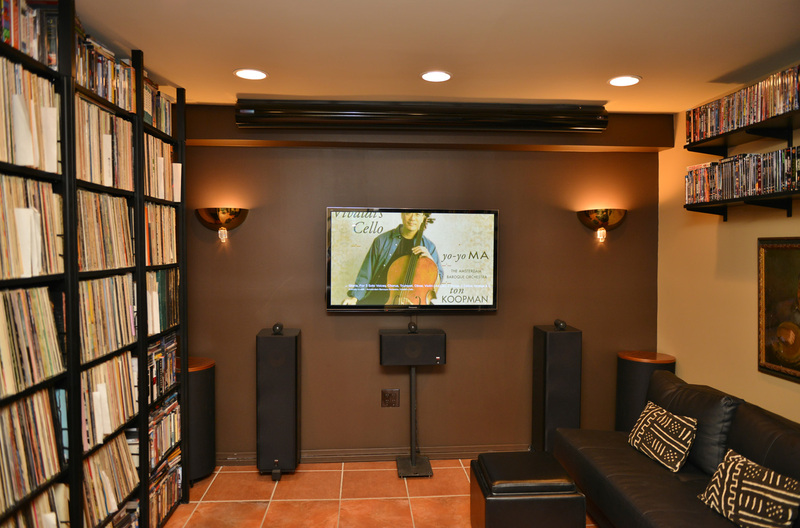 A smart home system includes entire house audio. Creston Prodigy programmable thermostat, sound control, temperature, and lighting. 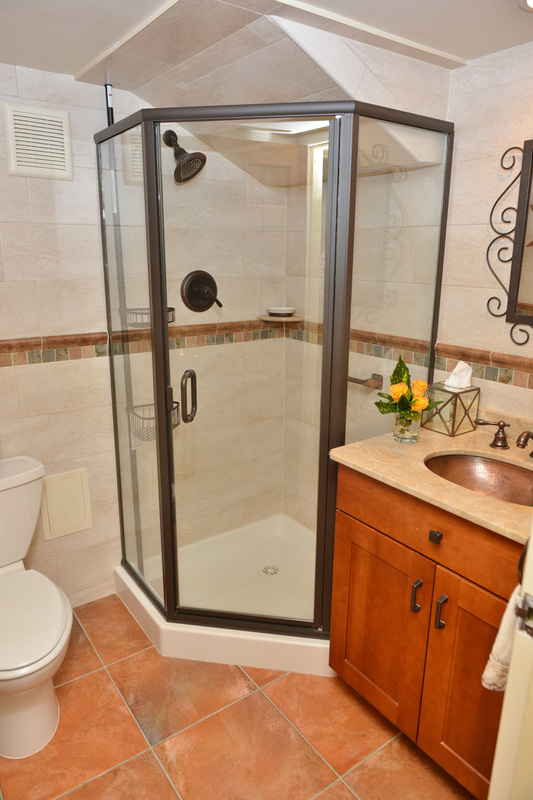 Additional features: 4 skylights, central A.C., security system, a comlet doorbell with camera intercom, custom lighting thru-out, new windows and front door. 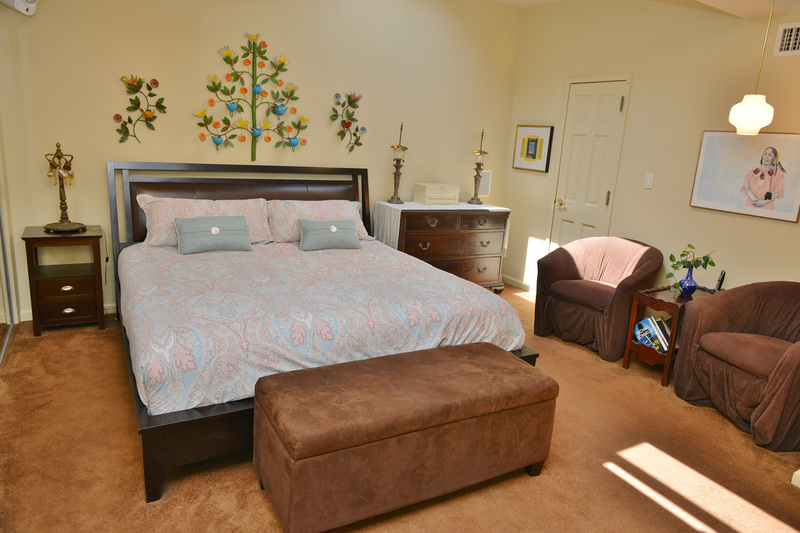 2ND LEVEL: Huge master suite, lots of closets, skylights, private spa room with jacuzzi tub. 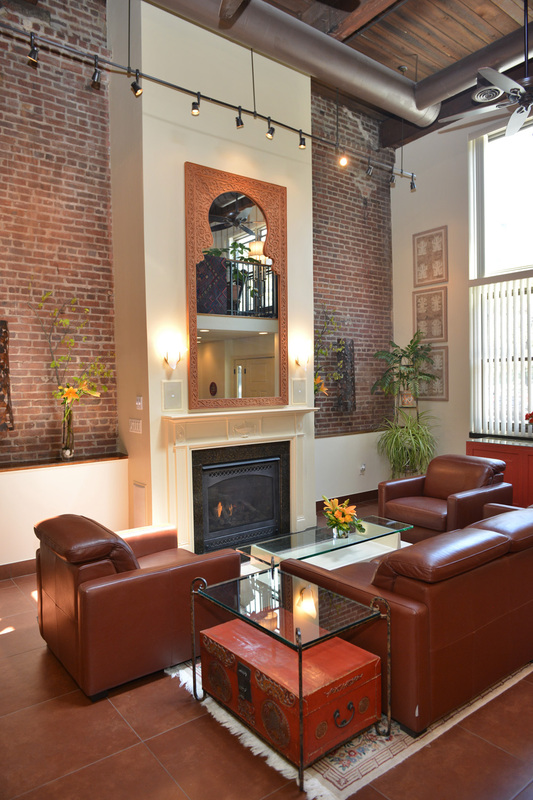 3/4 bath, 2 tremendous semi-private rooms used as offices which can be transformed into 2 private rooms. Enjoy Amazing water views & Stunning sunsets. 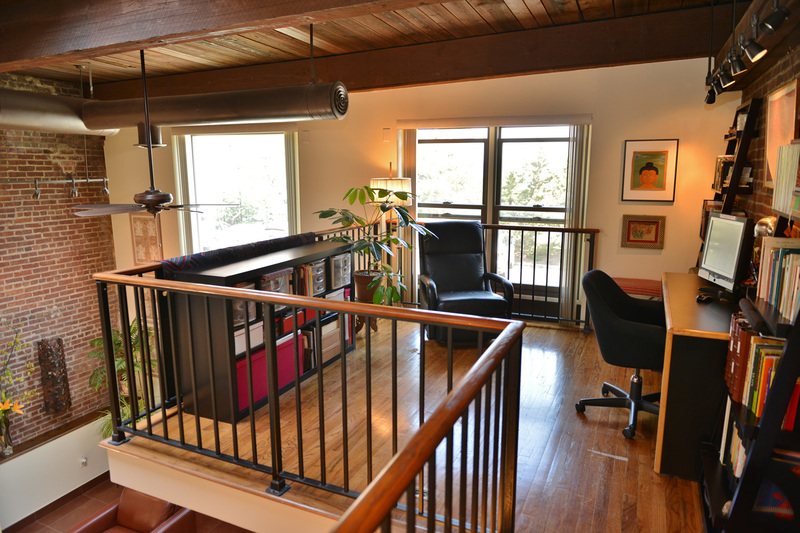 Preserved original century-old ceilings, ductwork & timber beams. 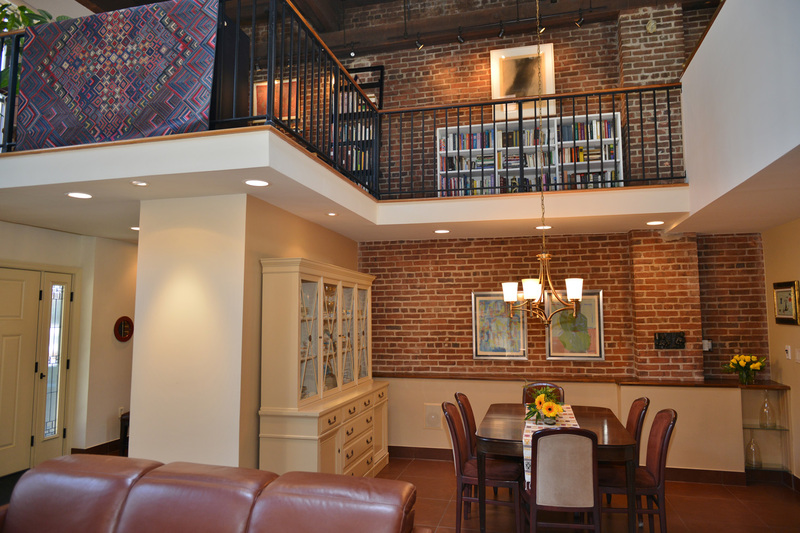 Cleaned & restored natural brick walls. 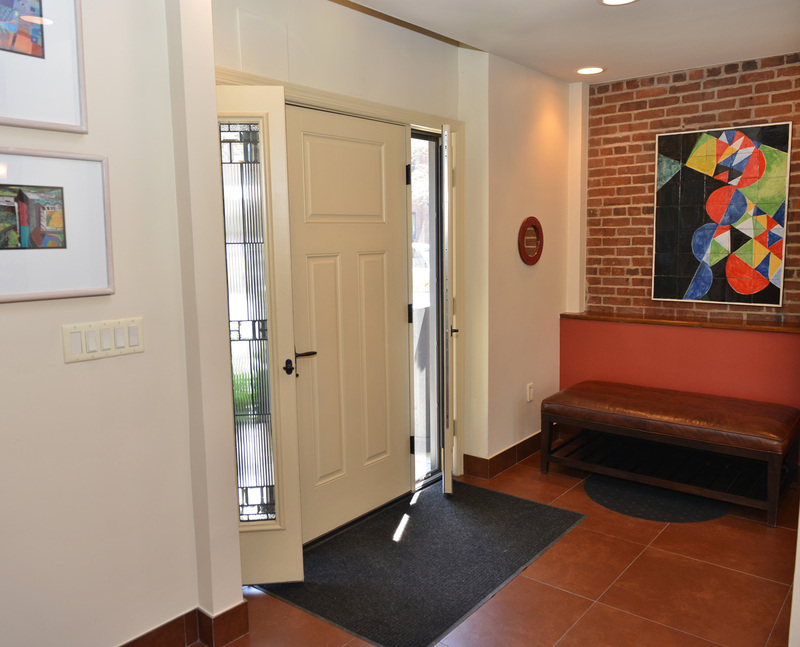 AMENITIES: Gym, tennis courts, barbeque area, basketball court, dog run, and playground. 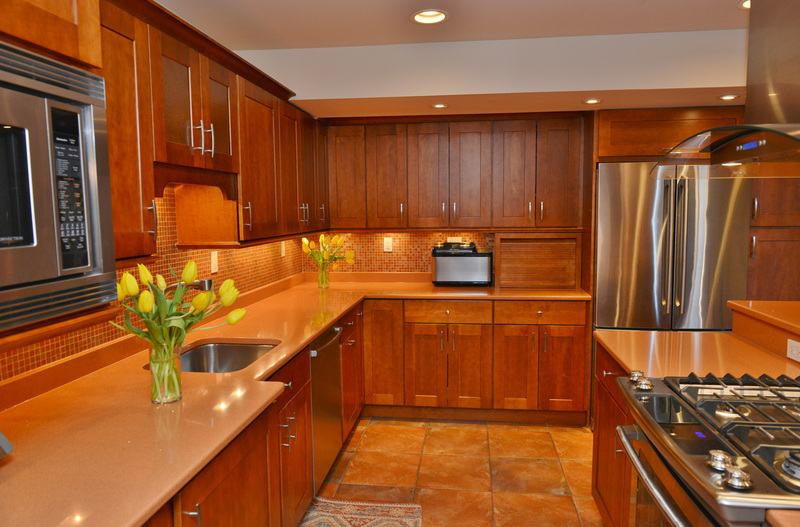 A convenient lifestyle in the heartbeat of all that’s happening in the North Shore. Minutes to the Free Ferry, restaurants, St.George Theatre, Staten Island Yankees Ballfield, Lighthouse Museum, future Lighthouse Point and the Empire Outlets. Enjoy luxury living in this prestigious gated community, 24hr. security and includes 1 parking space. 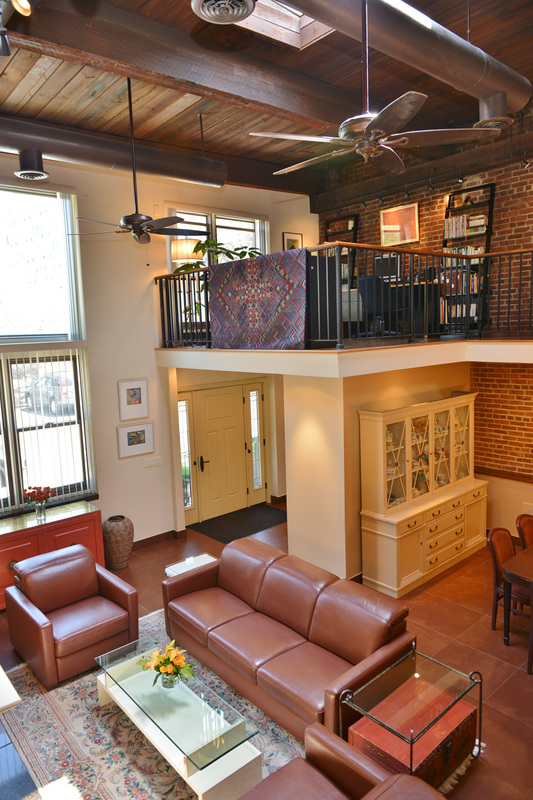 This Amazing homes outstanding flow & energy is a delightful treat for the soul! Must see! GATED COMMUNITY: 24-hour security and check in at gate. FEES: Monthly $1468.approx. Includes all except electric & cable. Approximately 30% of your maintenance fees are tax deductible. Challenges sometimes happen when not expected. 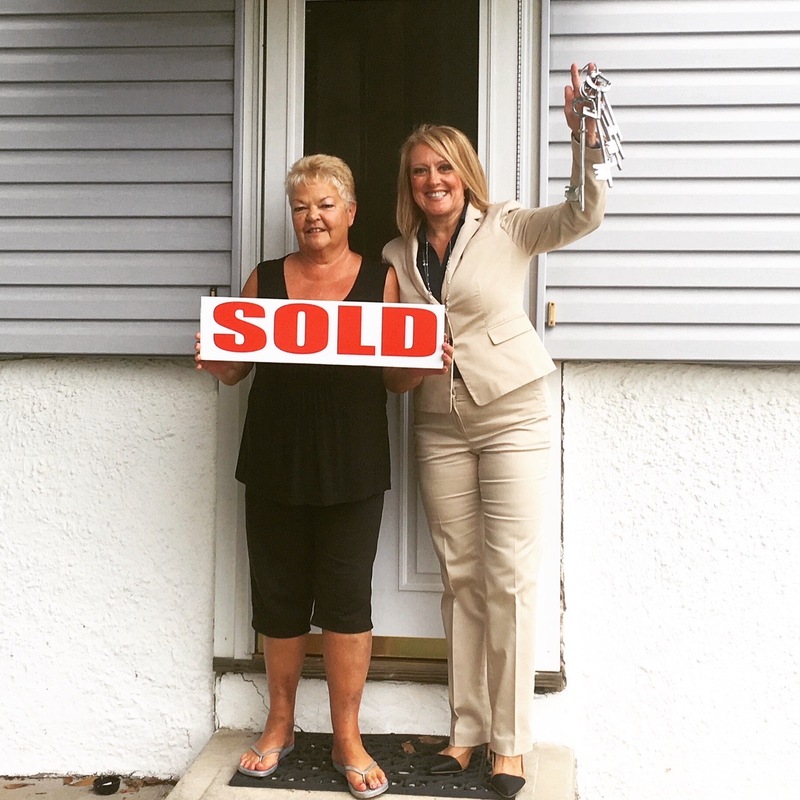 With knowledge, patience and amazing resources, I helped Jan make her home sale come together…guiding her through the entire process. Selling my house turned out to be way more complicated than I had ever anticipated. So many hiccups and unbelievable stress along the way. Holly was truly amazing throughout the entire process. She supported me through one of the most difficult times in my life. She was kind, patient and completely professional. Any time I had questions or concerns, Holly was always available to help me figure it out! 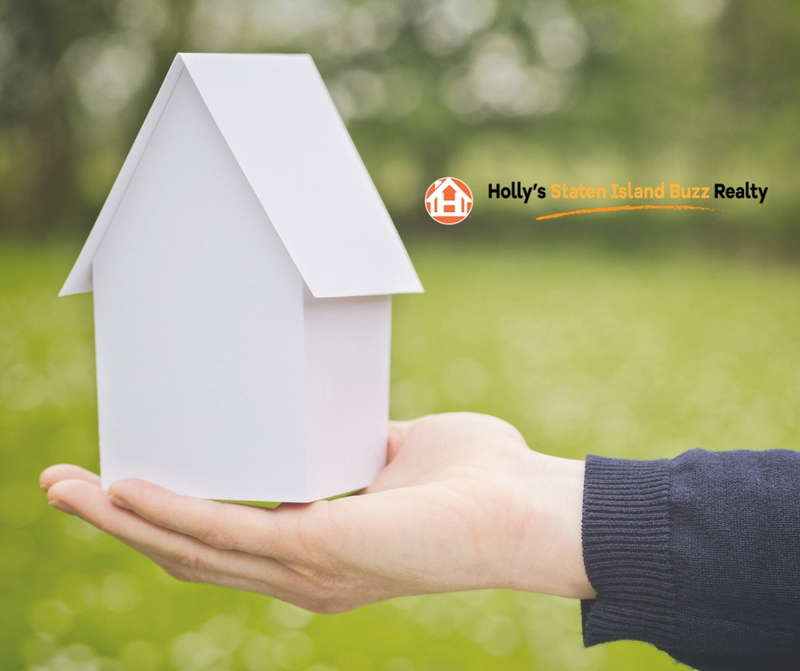 I highly recommend Holly’s Staten Island Buzz Realty! 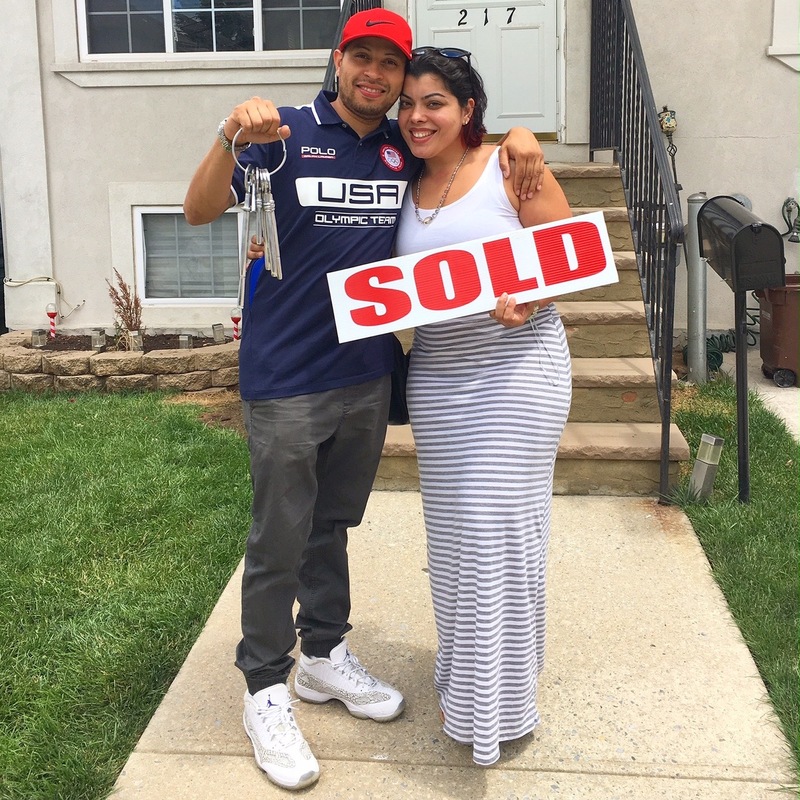 After viewing only a few homes and then finding the perfect home was a surprise for first-time homebuyers Donovan & Monique. How could this happen so fast? I Listened to Donovan and Monique’s needs and then fine-tuned their search to locate the perfect home. Holly is amazing! Very knowledgeable, always easily accessible and responds promptly. She addressed any concerns I had and made buying my first home an easy, smooth experience. Most importantly I always felt as if she had my family’s best interest in mind when searching for our home, she is a genuine person, not just someone looking to make a sale. Terrence and Liz were excited to become first-time homeowners with the new development changes happening on Staten Island’s North Shore. 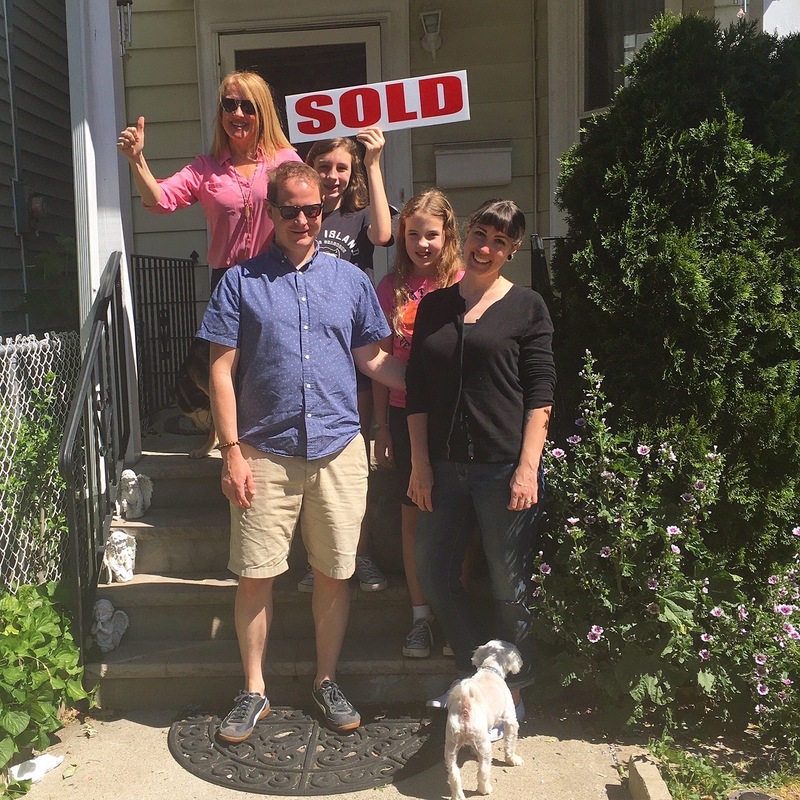 With low inventory, and seeking specific criteria in a home, it was imperative to keep a watchful eye and strike the best deal for Terrence, Liz and their family. Working with Holly was a great experience! This being our first house purchase, I felt she took extra good care of us. She was very responsive and helpful through the entire process and I believe she truly wanted us to find the right house. We couldn’t recommend her more.